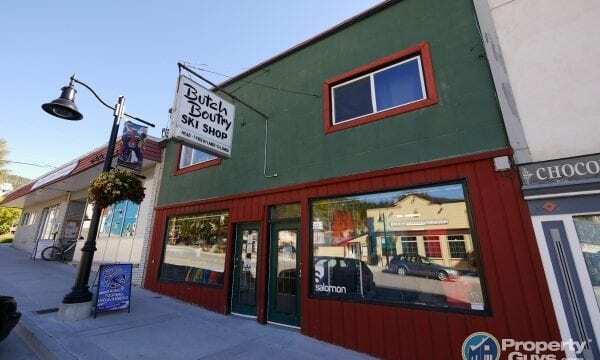 Nestled between the Monashee and Selkirk Mountain ranges in the heart of the West Kootenays, Rossland boasts a glowing reputation as a highly desirable location in which to plant roots. Elevated beauty, unassuming charm and a golden past characterize Rossland. This truly is the best place to live, work and play.